Updates in most sections of the web site. New pages added and new features. New Picture Gallery’s coming soon. The deluxe edition = CD +DVD and hardcover booklet featuring song lyrics, never before seen photographs and commentary on the film and the soundtrack. 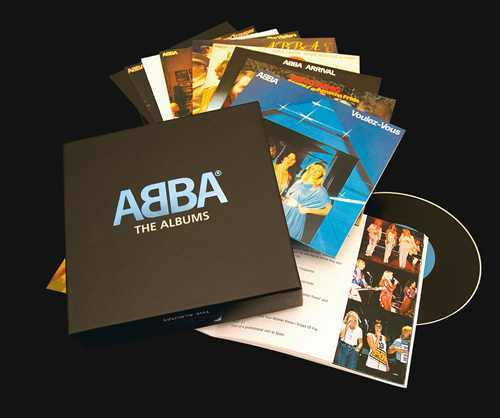 The DVD contains 30 minutes of footage from the recording sessions, interviews with the cast including Meryl Streep, Pierce Brosnan and Amanda Seyfried, Benny Andersson and Bjorn Ulvaeus; + the making of the MAMMA MIA! soundtrack. This hour long documentary explores the global success of Mamma Mia! – The musical. The programme also includes exclusive interviews with the stars of the feature film. Mamma Mia! The Movie including Meryl Streep, Pierce Brosnan, Colin Firth and Julie Walters, plus interviews with original ABBA members Bjorn Ulvaeus and Benny Andersson. 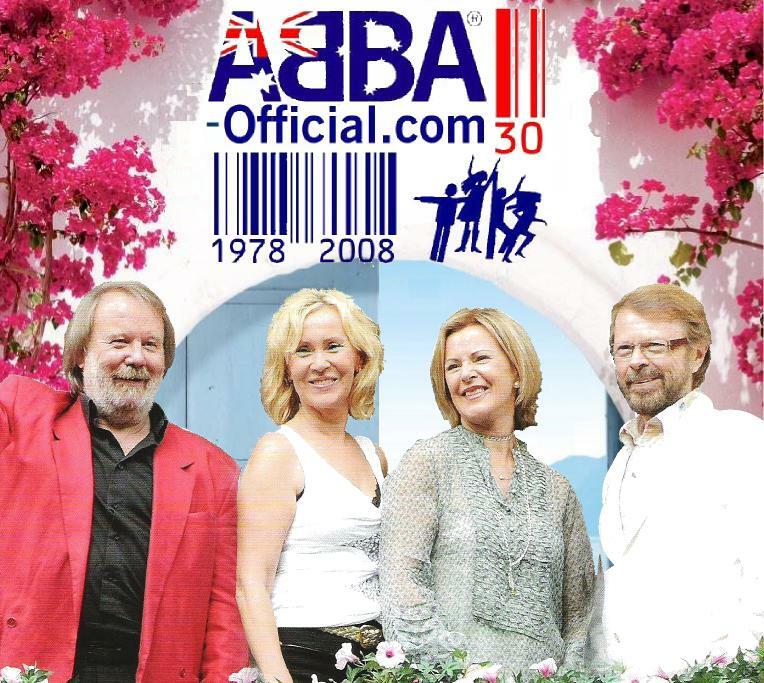 With extracts from the theatre productions from around the world and auditions of the Swedish production, this is a must have DVD for Abba & Mamma Mia fans alike. Benny says –It was unbelievably joyful. But the question is: wouldn´t it be more fun to do something completely new. -But one should actually never say never. Agnetha’s new compilation hits album MY VERY BEST has entered the Swedish album charts at #4 this week. It qualified for Gold status on the first day of release. My Very Best – Promo folder. Agnetha Fältskog Swedish 4-page promotion folder from Sony/BMG Sweden. Comments : Comments Off on My Very Best – Promo folder.